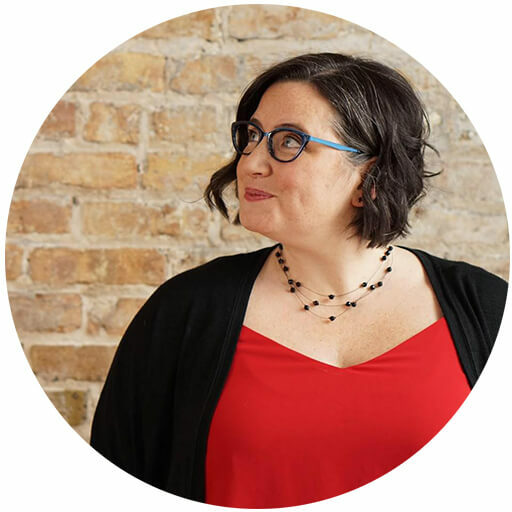 It’s that time of year again when you might be searching for things for your kids. 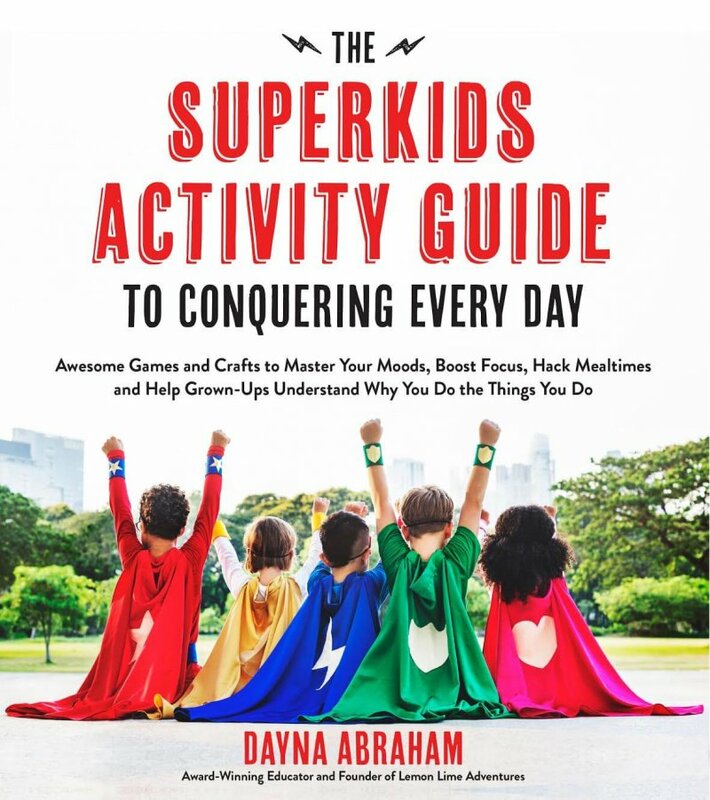 If your kids are anything like me, you like to give your kids experiences more than anything, but sometimes you want to give them one small thing that fits their personality. 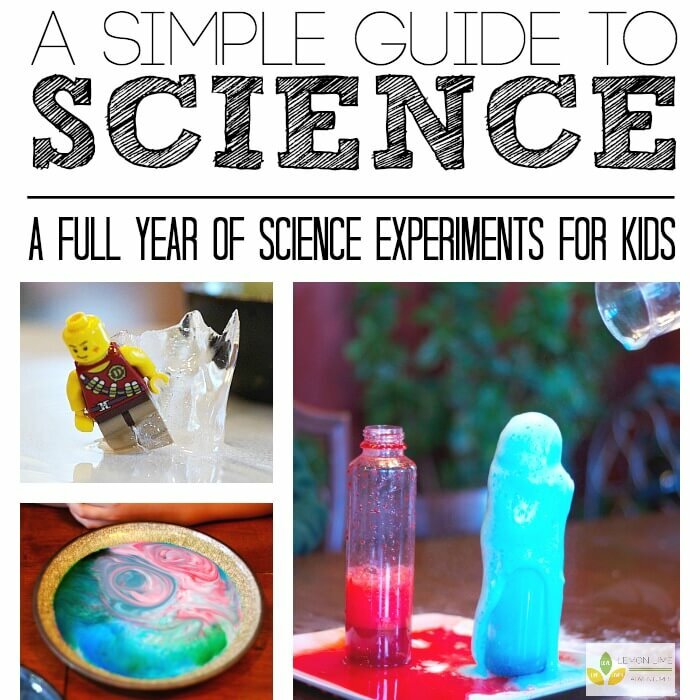 In our home, my kids love science experiments! 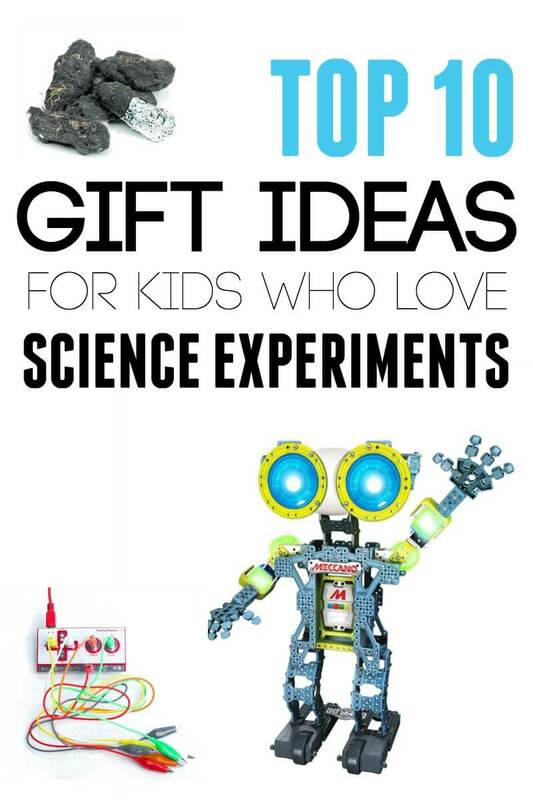 I’ve decided to gather my top ten favorite gifts for kids who love science experiments! 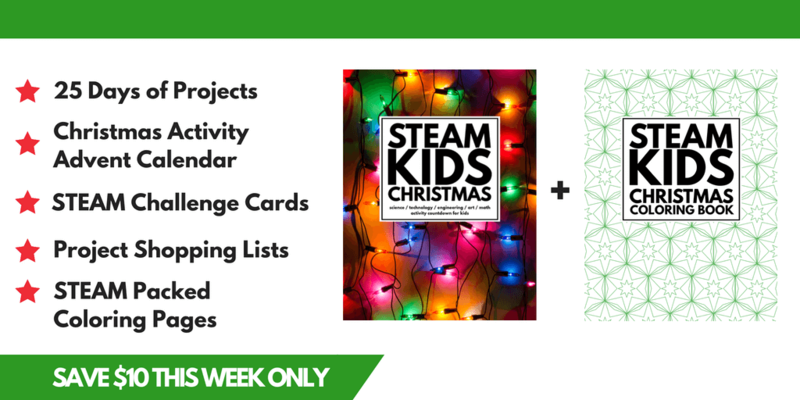 Makey Makey Kit | If you have a kid that loves playing with electronics and engineering, they will absolutely love the Makey Makey kit. I have to say, this has definitely been shared with family members here, so my kids can have some fun with their Christmas gifts! 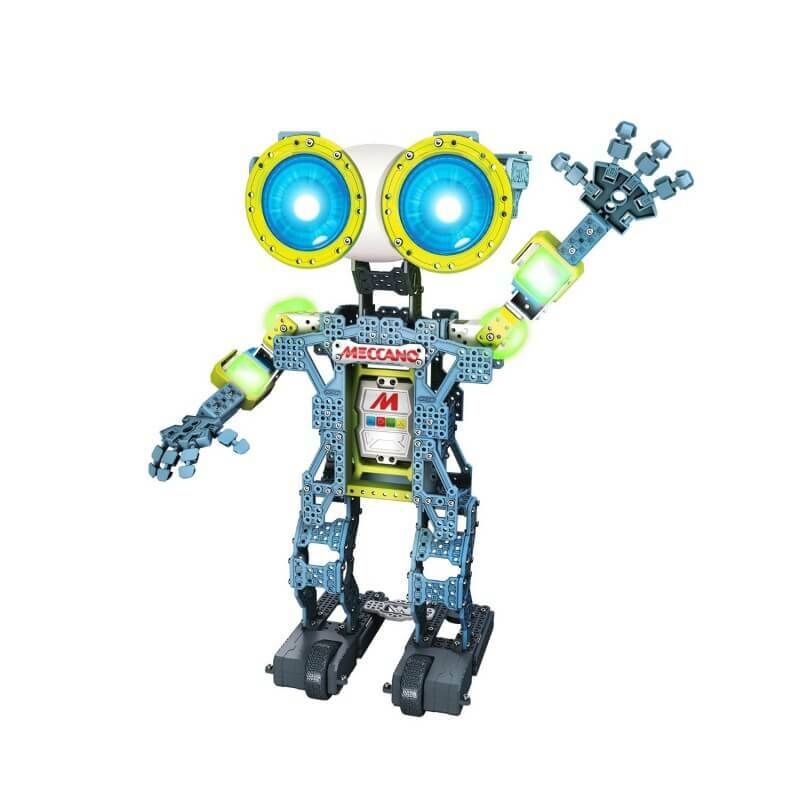 Robot Maker Kit | My oldest is in love with anything and everything Robots. He loves to test things out and make things that move. I know he would love this. 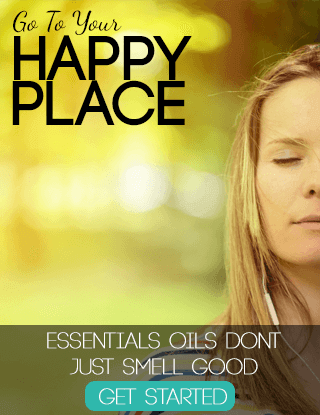 It is a high priced item but from everything I can see, it is completely worth every penny! This is on our super crazy wishlist. Squishy Circuits | If you are a regular here, you know that we made our very own squishy circuits once when we made our Lego Clock. 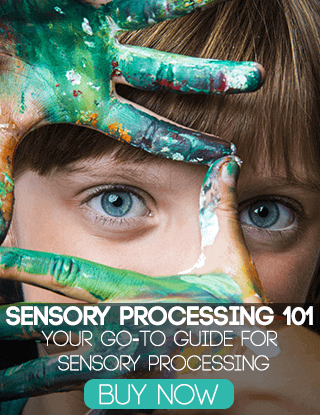 We loved this experiment and my kids would love to have an entire kit to get them started! 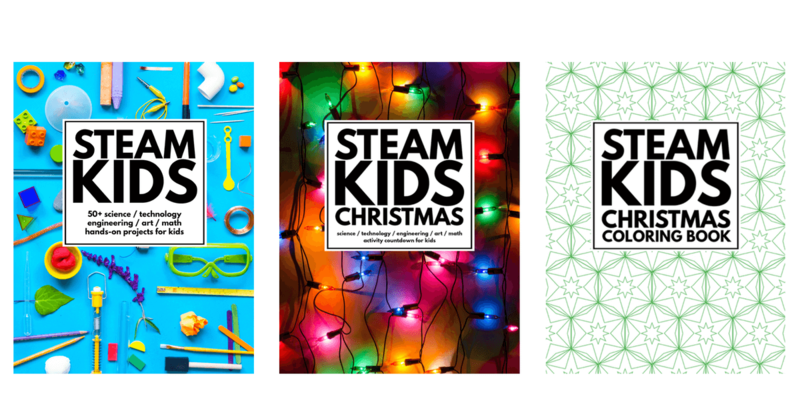 You can get the Squishy circuit kit, book and extra LED lights. 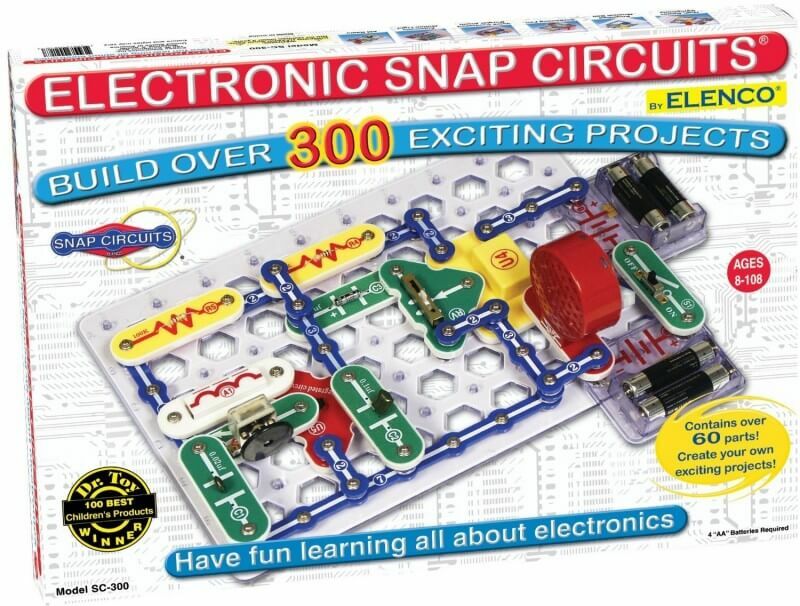 Snap Circuits | By now, I am pretty sure you have heard of Snap Circuits, but I couldn’t make a list without adding these to them. We have had our set for over 4 years and they are still some of the most used items we have. 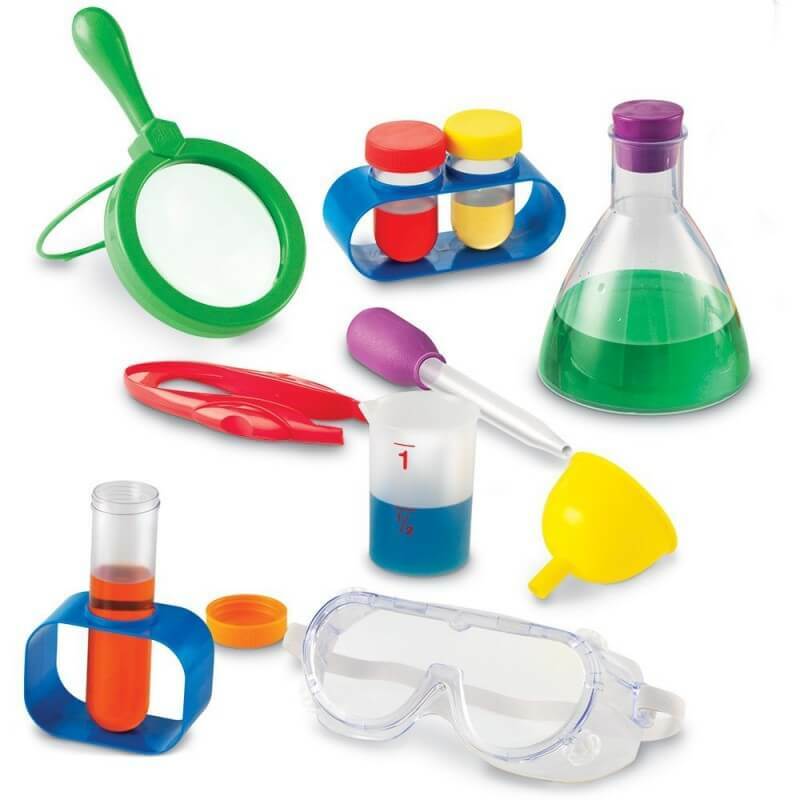 Science Lab Kit | In our house we are always doing science experiments. We love testing, experimenting, and finding answers. This is the perfect beginner kit for any age scientist! 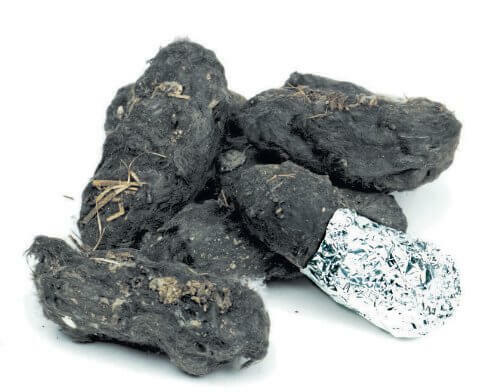 Owl Pellet Kit | If you have an adventurous kiddo that doesn’t get bothered by gross things, you might love this owl pellet kit. This is not for the faint of heart by any means, but it is really cool at the same time! 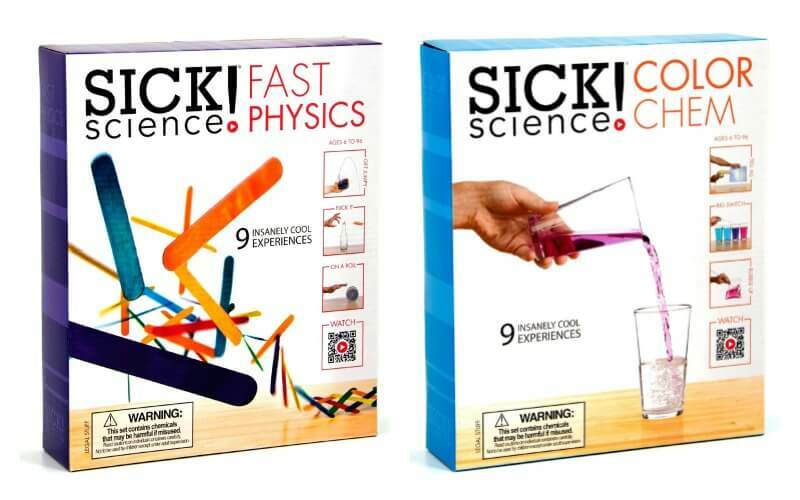 Sick Science Kits | If you have ever seen the show, Ellen, you have most likely seen Steve Spangler. 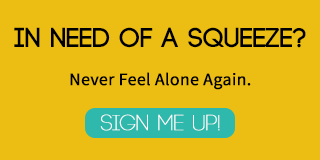 He is pretty brilliant when it comes to science and fun and if you want quick and easy science experiments for your kids, his are the place to start! Beginner Microscope Kit | My kids are starting to get excited about microscopes and digging into science a little deeper. 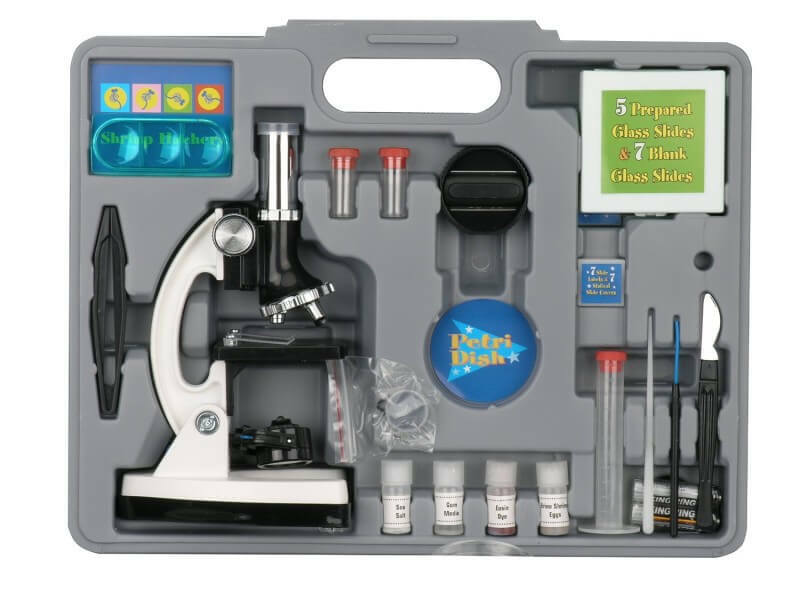 I have been eyeing this microscope kit for some time and think it would be the perfect match for a tiny scientist! 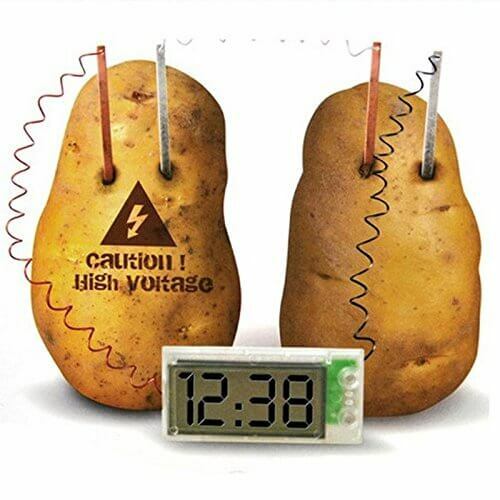 Potato Clocks | We have been itching to make a lemon clock (don’t be surprised if you see us do one soon. This would be perfect for testing a variety of fruits and vegetables. We even used our kit for our squishy circuits. 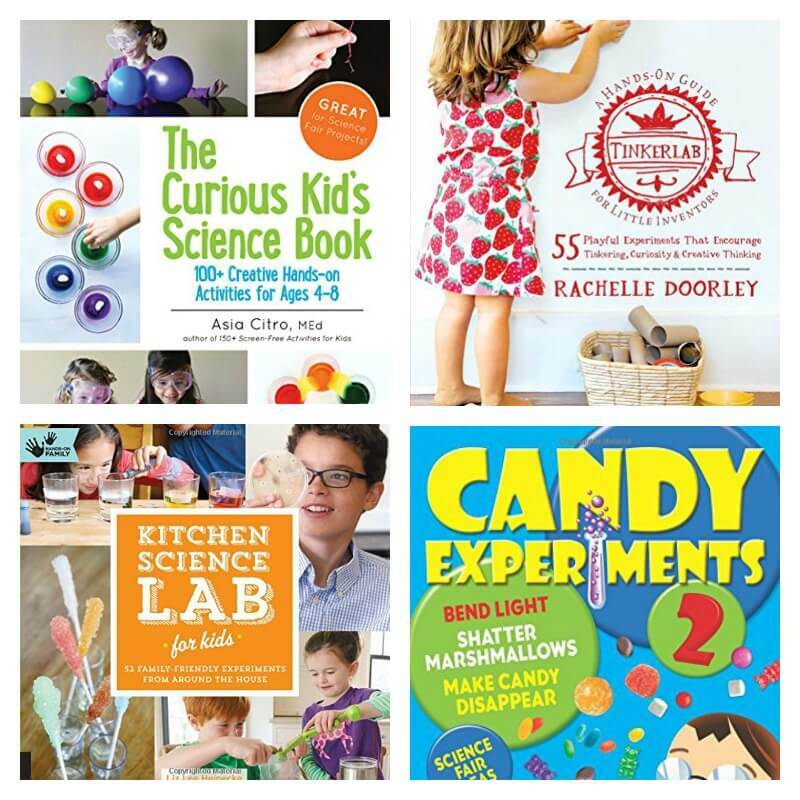 Awesome Books of Science | One of my favorite things to give as a gift is a book. 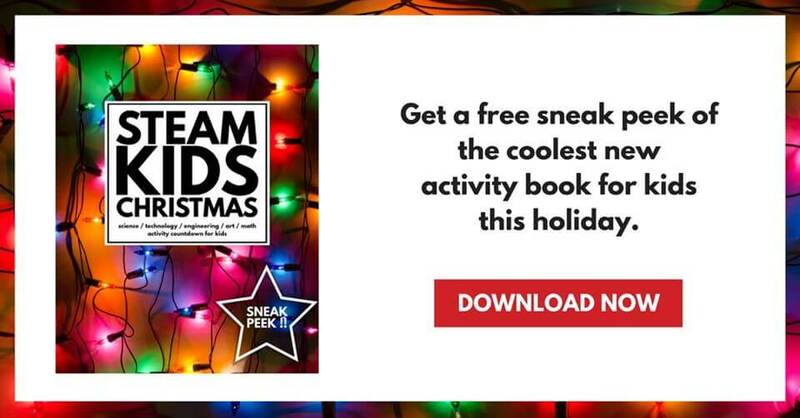 What better book to give, than a book with tons of awesome science ideas. 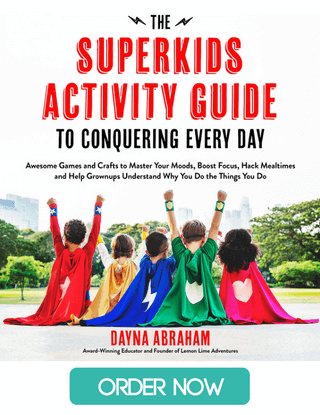 Here are a few of my absolute favorite science books for kids! 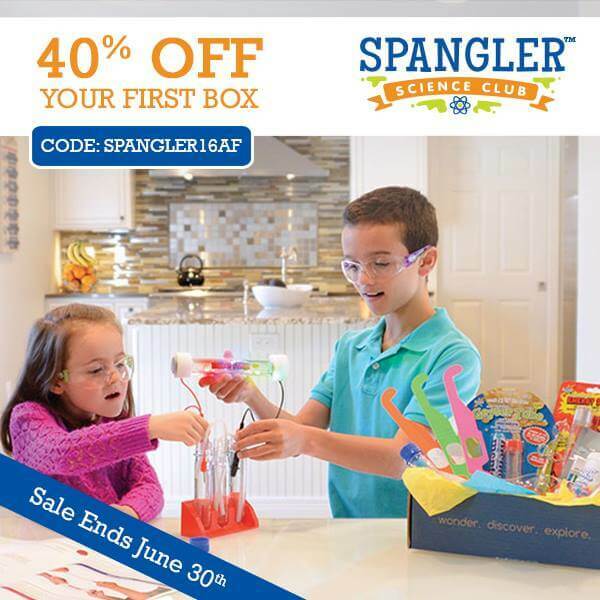 For a limited time, you can get 40% off your first subscription box and have summer science come right to your door!